Isfahan province is situated in the center of the plateau of Iran, which is bordered on the west and southwest with the Zagross mountain to a relatively dry region on its east, and on northeastern borders, there exist some dispersed mountains that are not higher than 2200 meters. It’s bounded on the south by a mountainous region. Totally, all parts of Isfahan have access to proper roads. This province has four- season climate. 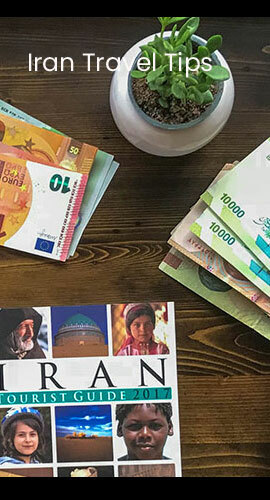 Isfahan is the capital of Isfahan province. Some say that ESPAHAN drives from the word Sepah, which means army and point to the main function of the city in early times. 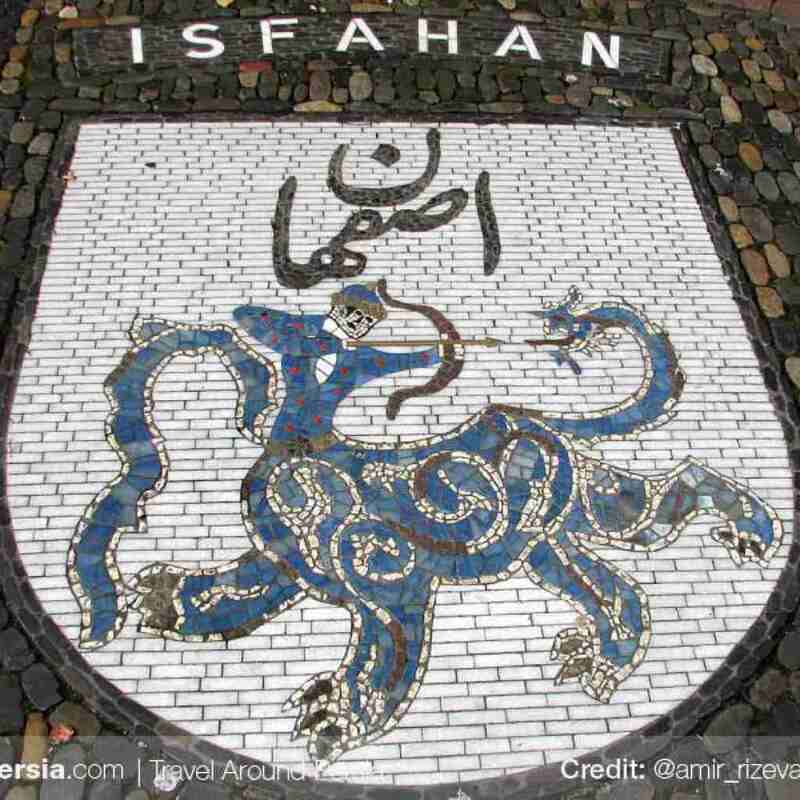 Other say Isfahan is the Arabic term for Espahan which comes from the word Aspa means horse. In ancient times, it was common for the famous cities to have a zodiacal symbol. 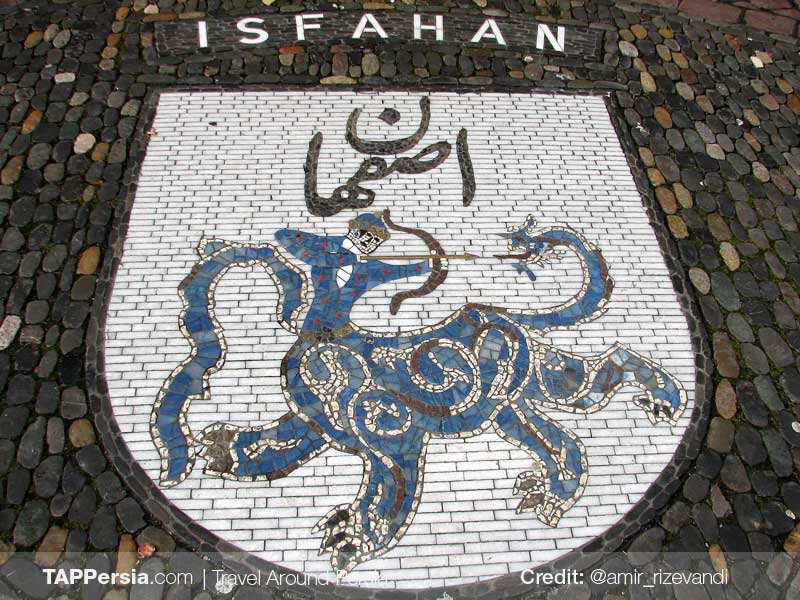 Isfahan’s sign is Archer, that is a creature with the head and shoulders of a man and the body of a tiger, with bow and arrow in hand, moving towards the mouth of a dragon, which is his tail. On the cobblestone of a street in Freiburg – Germany, Isfahan is famous for its Persian-Islamic architecture. Most of the historical architectures are from the Safavi Emperorship. It has a lot of monuments which have been a sight seeing target for different tourists. 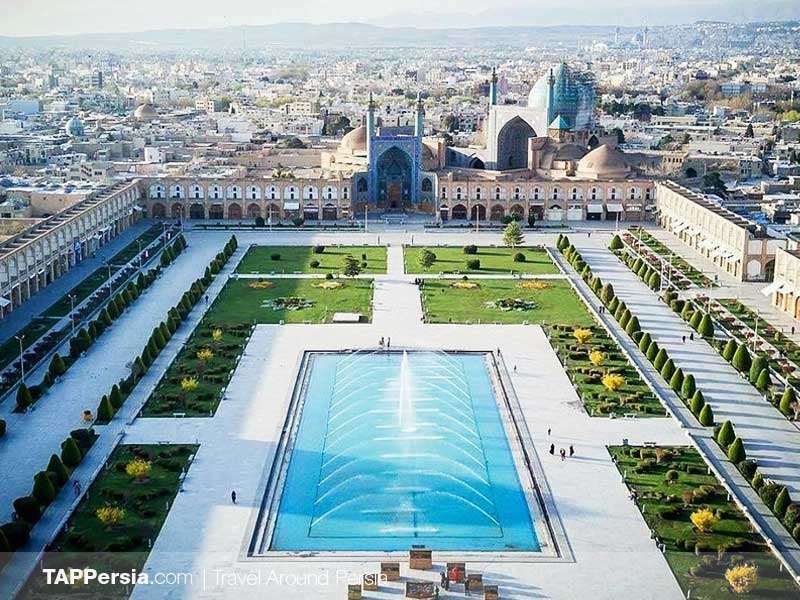 To get an idea on how much time you should spend in Isfahan, there is a half-rythme which says “Isfahan nesf-e-jahan” which means Isfahan is half of the world. 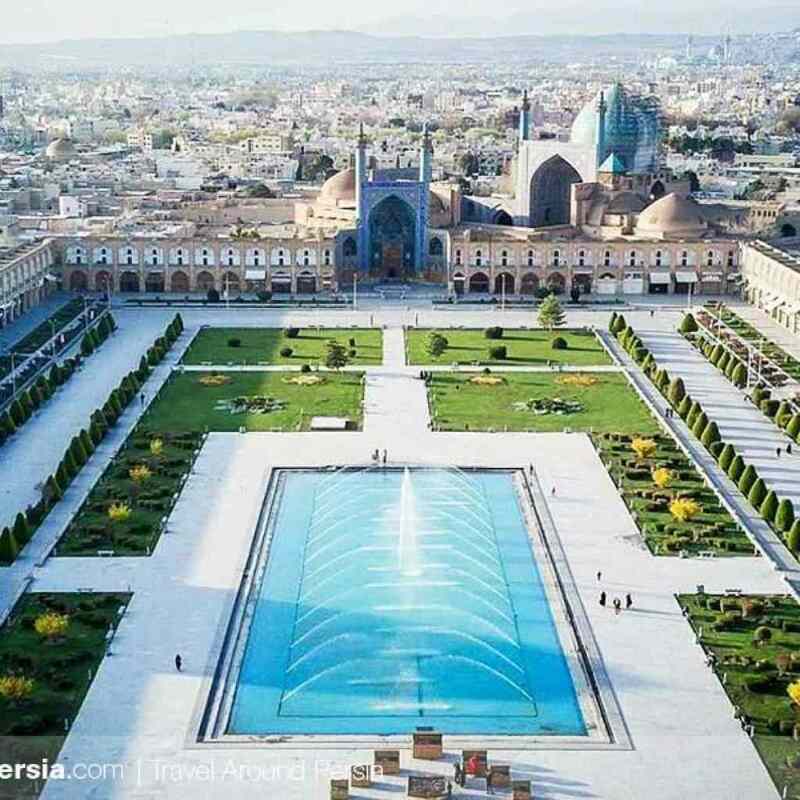 It’s because of all of the different attractions is Isfahan. Bridges, Bazaars (old markets), Churches and Cathedrals, Gardens and Parks are only part of the different sights which tourists should definitely visit.